Wexford farmers receiving turnip seed: 1847. Small Sources 37: This document is formally titled a ‘List of the tenants of H.K. Grogan Morgan Esq. who were supplied with turnip seed etc and the quantity given to each’. It lists 32 tenants in 17 townlands in south Wexford, particularly in the civil parishes of Newbawn, Horetown and Kilturk. 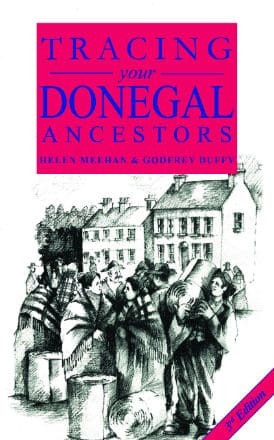 The year 1846 was the height of the Great Famine, and it would appear that the tenants were being provided with seeds of alternate food crops to the potato, whose failure (due to blight) was the direct cause of the famine. 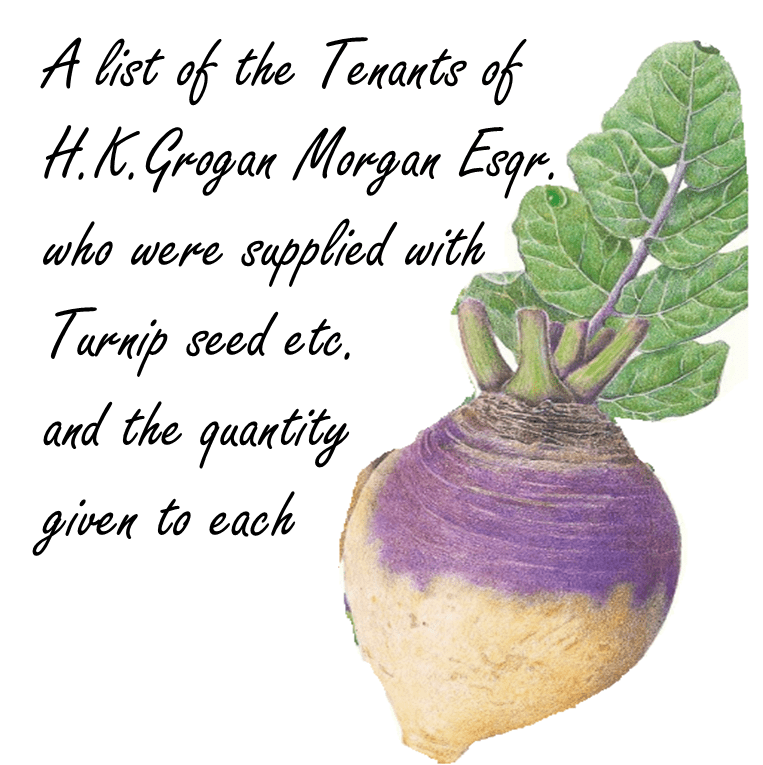 The seeds provided were turnip (otherwise Swede or Rutabaga), mangold or mangel-wurzel, carrot and parsnip. The original document is in the National Library of Ireland (Ms. 11,108) and is among the Papers of the Grogan Morgan estate. In 1846 Hamilton Knox Grogan-Morgan was an extensive land-owner in Wexford, Waterford and Cork. He lived in Johnstown Castle in Wexford, which is now an Agricultural research Centre run by the Irish Agriculture and Food Development Authority. The Castle and its gardens are open to visitors and also house an agricultural museum as well as the research centre. The list includes some unusual names including Crashie, which in Ireland, is usually a variation of Crampsie; and Stamers which is rare in Ireland. The name Poore is a variation of Power, which is very common in Waterford and South Wexford. 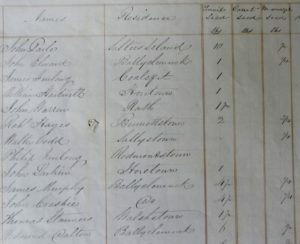 The tenants listed include larger farmers as well as smallholders: Griffith Valuation (conducted in 1853) for the Townland of Ballyclemock (written Ballyclemuck in the document), for instance shows that Redmond Dalton held 32 acres; James Murphy had 29, Pierce Power had 50; John Elward had 48 acres. Richard Petitt had 110 acres in Ballycleary, but Thomas Harper (or Harpur) held only 4 acres in Rathmacknee. The more commonly used versions of the townland names are indicated in brackets where relevant. It is interesting to note that many of the tenants listed here are absent from the Griffith Valuation only 6 years later, or are in different locations. Ancestor Network will offer 1 free hour of research by a professional researcher to conduct further research on these individuals or others in these estate papers. Click here and quote ‘Wexford SS36’ in the subject line. 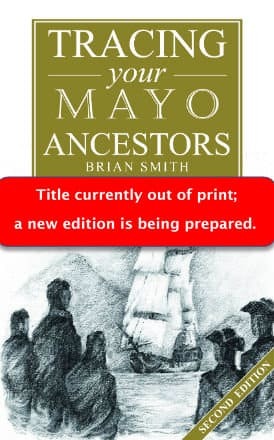 Dr Jim Ryan is a writer and publisher on Irish genealogy. 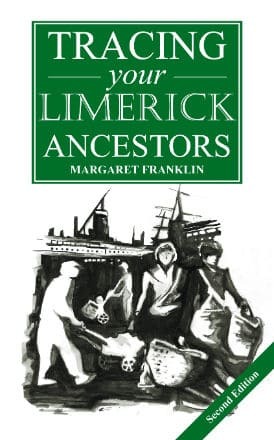 His book ‘Irish Records’ (Ancestry Inc., now Turner Publishing) is a standard guide. 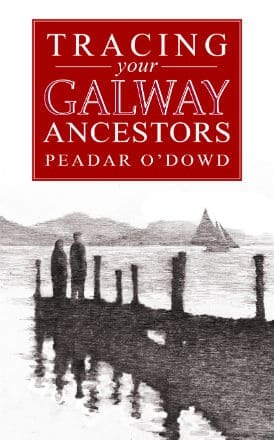 His other books include: Tracing your Dublin Ancestors (Flyleaf Press 2009); Irish Church Records (Flyleaf 2001); Sources for Irish Family History (Flyleaf 2001), and Tracing Sligo Ancestors (Flyleaf 2012). He has lectured extensively at genealogy meetings and his research interests include church records and Rentals. 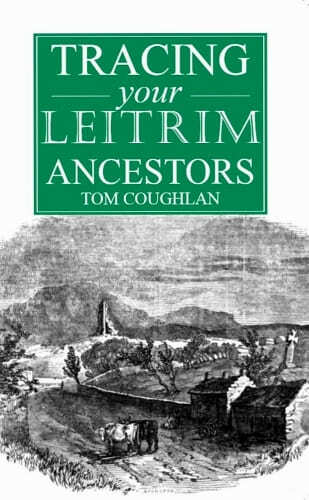 He writes blogs and articles for In-Depth Genealogist (http://theindepthgenealogist.com), and also a blog for www.flyleafpress.ie.